What Does “Actionability” Really Mean in Project Management? 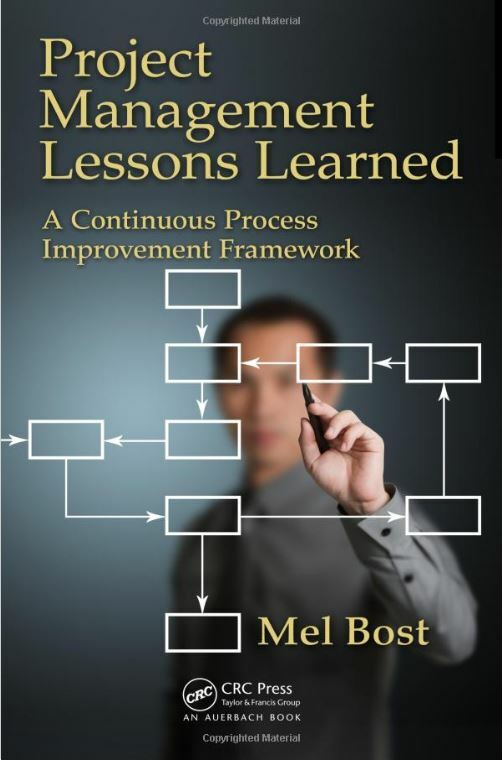 In my new book, Lessons Learned: Taking Project Management to a New Level in a Continuous Process Improvement Framework, I develop a process for project managers at a Project Close phase of their projects to capture, document, and share lessons learned from their projects with the assistance of the project organization. In the past, many project groups have attempted to document lessons learned, but inevitably they end up on some shelf in the archives of the group, and never really have any impact on the growth and development of the group’s project or business processes going forward. However, I believe that this situation is changing as more and more organizations are embracing the concepts of continuous process improvement. 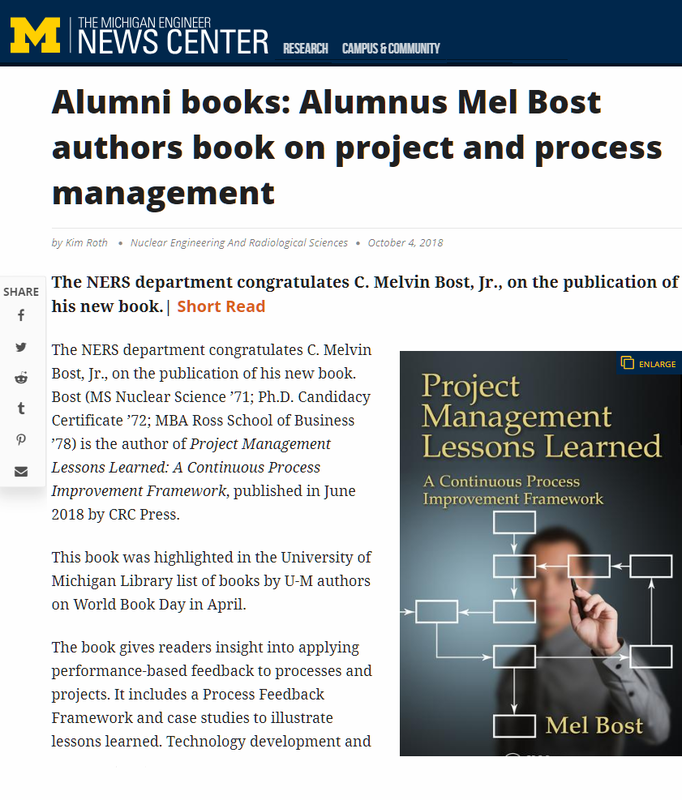 The framework in my book emphasizes that it isn’t enough to analyze results or outcomes of the project process, and to document lessons learned. The issue of “actionability” is key here. So what do we really mean when we use the term “actionability?” It means a number of things. First, it means that the organization has an intent to capture, document and share lessons learned. Second, it means that the organization builds in the capability to capture the lessons learned through a facilitated process in which the project manager, his team, and the stakeholders participate “actively” in the process. There is some debate in organizations today whether the project manager is the best equipped person to do this. Some organizations are dedicating this activity to a group that is unbiased in its approach, which has the facilitation, framing and reframing, and collaboration skills and competencies to make it work. Third, it means that the organization builds in the capability to actually implement the changes agreed to the in lessons learned statements. This is not easy in some organizations. 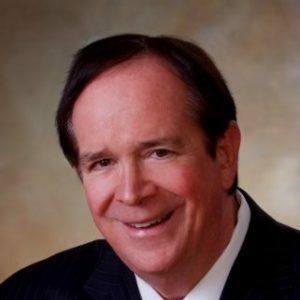 But what I am advocating is that the lessons learned be written in sufficient detail that a knowledgeable person in that group who understands the processes and the complexities of the organizational “structure” can implement the changes. Ultimately, this is what “actionability” is all about. Fourth, it means that the organization devotes tools and mechanisms of sharing the new changes and incorporating these changes in a way that makes them “the business of the company” and not just a “good thing to consider.” “Actionability” is about intent, capture, documentation, and sharing of project lessons learned in a way that it becomes part of the fabric of the company’s business. If this is not the case in your organization, ask yourself why not. Start today to assess where you are with project lessons learned and what path you can take to make all project lessons learned “actionable” in your business context.